Sebastopol’s regulations will allow its two current dispensaries, SPARC — formerly Peace in Medicine— and Solful, to sell to anyone 21 years of age or older — no longer to just those who possess a medical card. 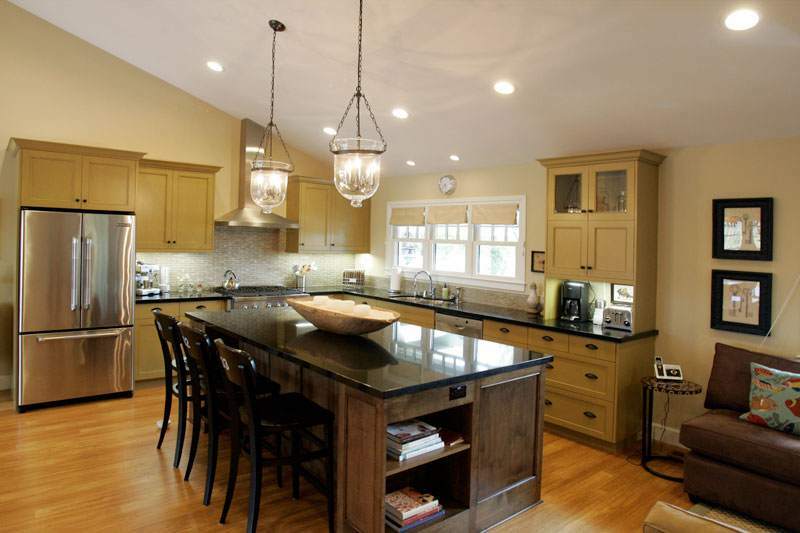 Levi Leipheimer and Odessa Gunn recently remodeled the kitchen of their Santa Rosa home. When Levi Leipheimer invited his new cycling pal Dan Boyle over for some expert advice about sprucing up his aging kitchen, his vision was pretty limited. Maybe some fresh paint over the old oak cabinets, he figured, would at least help lift the room out of the ?80s. But one suggestion led to another and another. When the dust settled months later, Leipheimer and his wife, Odessa Gunn, had a completely new kitchen. ?It wasn?t so bad before,? the laconic Leipheimer says, ?but it?s a lot better now.? The race to remodel became a team effort, but in this case Leipheimer, one of the world?s top cyclists, was happy not to take the lead. Boyle?s wife, Lauren Brandwein, a designer, wound up leading Leipheimer and Gunn through what can be a difficult and time-consuming course. Undertaking a major remodel means making a plethora of decisions beginning with the most fundamental of all: Just what is the overall look you want to achieve? The first challenge, says Brandwein, was finding a way to marry Leipheimer?s minimalist tastes with his wife?s ranch-girl lifestyle.